I love me some spicy sauce. I am going to have to get a jar of this sauce! I love spicy food so the sauce being spicy is definitely a bonus. 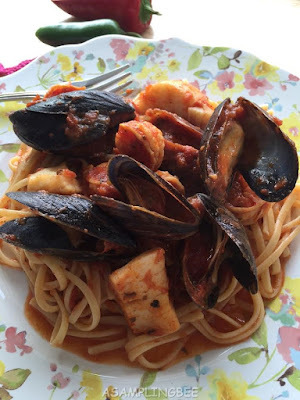 The dish is so easy to make, and will make any seafood lover extremely happy! This looks delicious! My husband would absolutely love this with all the bold flavors! 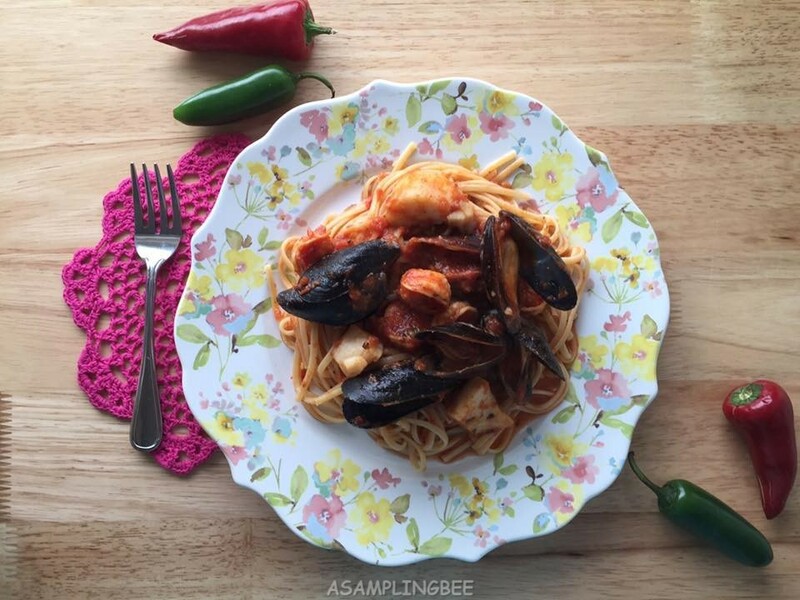 My family would love a spicy seafood meal like this. I have to try that sauce! 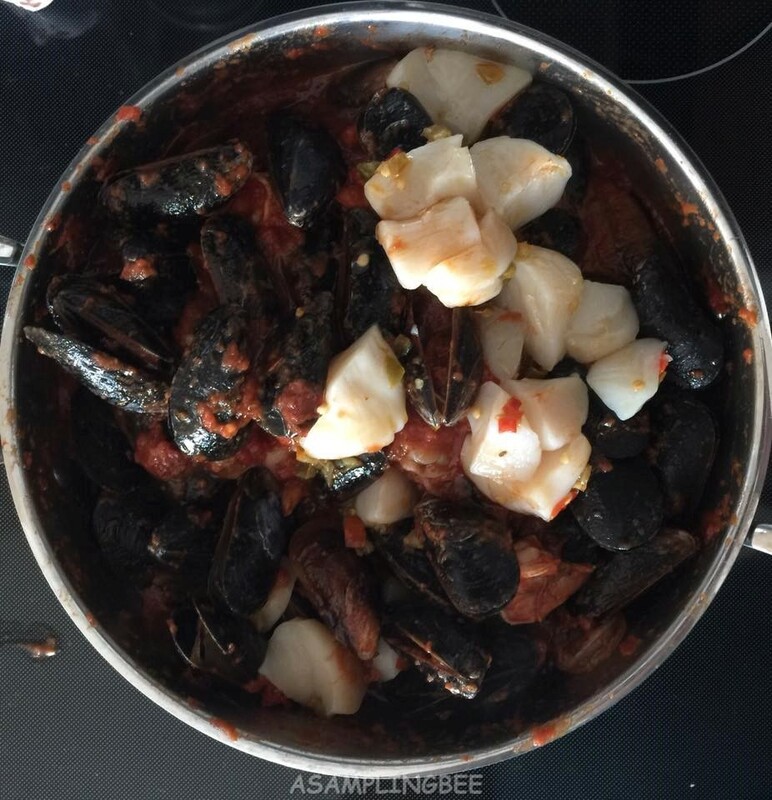 I love seafood! A spicy sauce sounds like a great pairing. I love seafood. 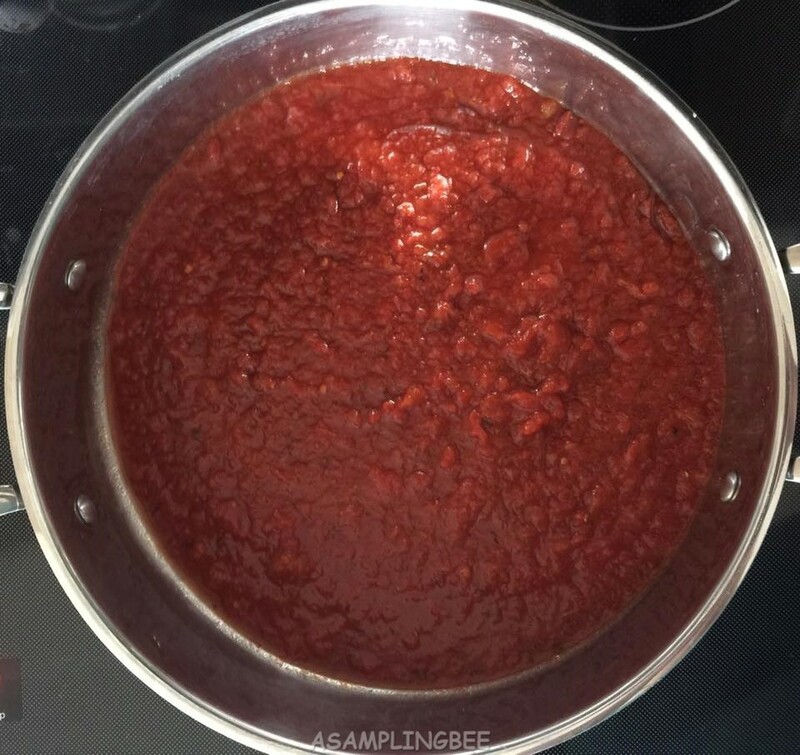 This spicy sauce would make it even better. I definitely can't do spicy food, but my roommate LOVES IT! I'm sending her this recipe so she can check it out! Thanks! I love Fra Diablo. Your recipe is a little different than mine, I will be trying it. Ooh i love seafood, it looks delicious! 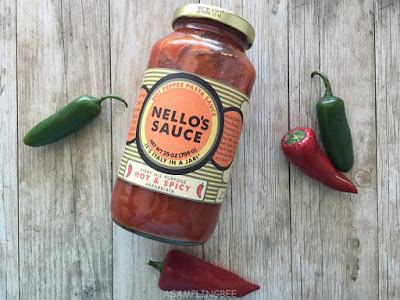 Also, the nellos add must give it a great taste, Ill try making this at home. 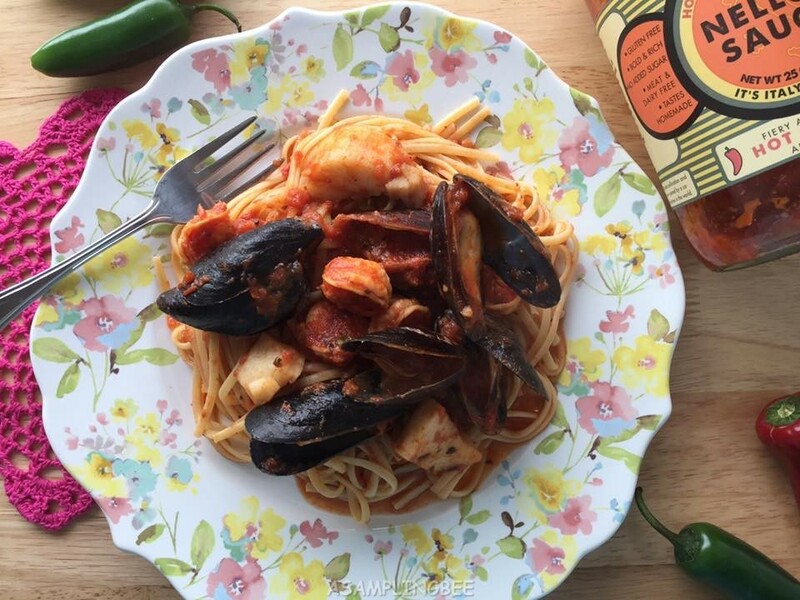 I have never tried that sauce before but it looks good for people who love seafood! I love mussels and this dish looks amazing! This recipe is on my to make for my husband and I...and soon! That looks amazing. I love spicy pasta dishes. I have to try this. Wow that looks so good and delicious! I need to make this soon. Thanks for sharing! My husband and son would devour this meal. They just love seafood any way they can get it. 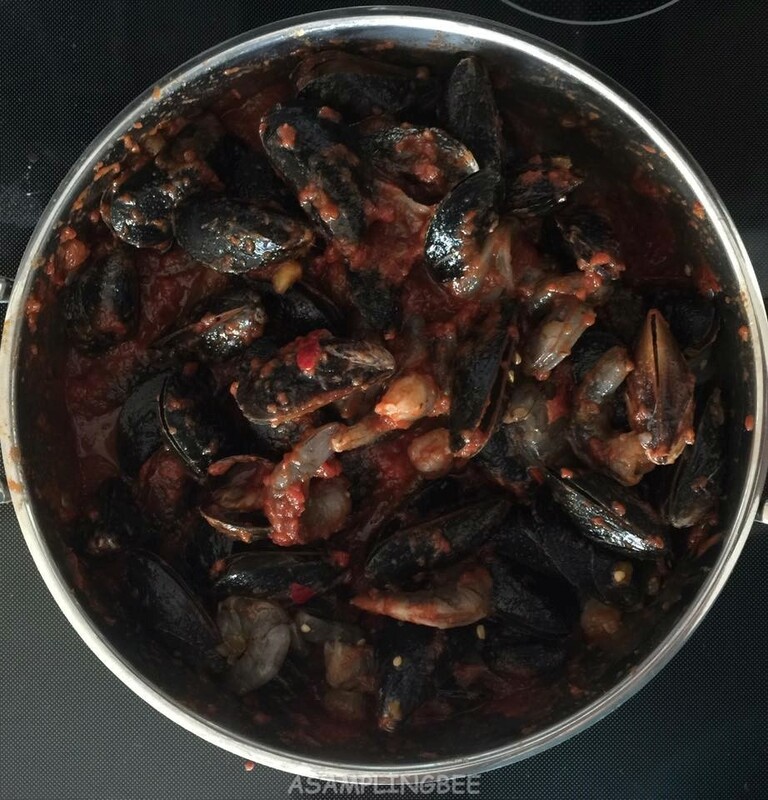 I just picked up mussels from Sams Club, will try this with them. This recipe looks tasty. I want to try this one since i want something new recipe. Oh this looks absolutely amazing! 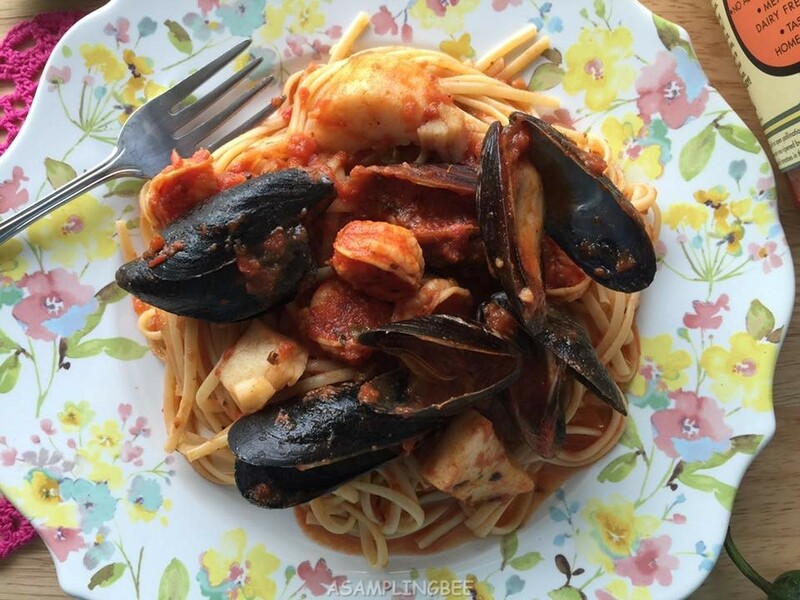 I haven't had seafood pasta in such a long time! Your recipe looks really tasty! I love foods that are hot and spicy. I think that this would definitely be something that I would like. I like a bit of spicy. It's nice to have a little kick now and again. I love seafoods so much, anything that adds more spicy is what we all prefer at home. 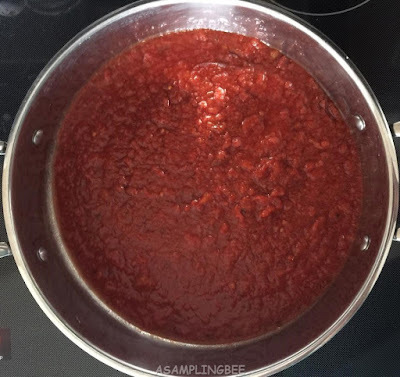 I would definitely love to make one such spicy sauce recipe & my husband is going to love it so much. This pasta dish made my tummy growl ... I am actually hungry now haha. I would love to try this recipe for me and my daughter. 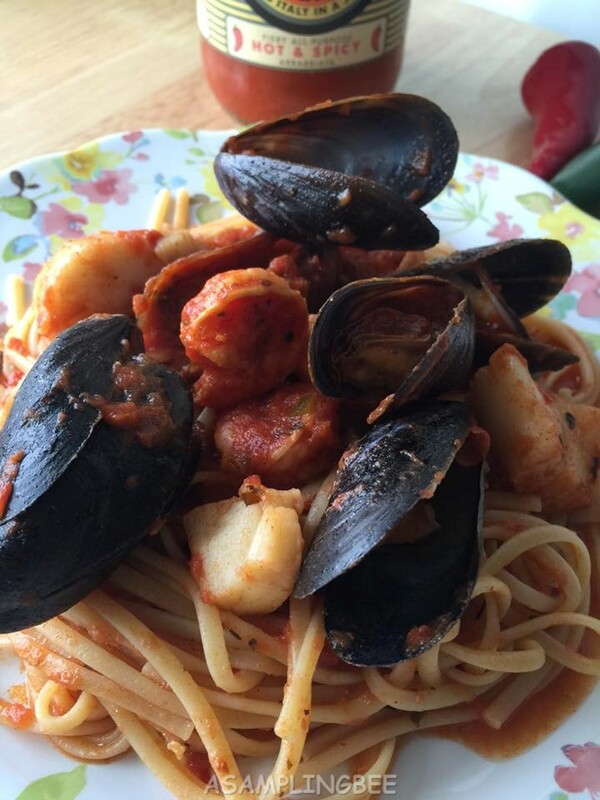 The boys aren't into seafood pasta though. I've never made a Fra Diavolo before but I can't wait to try it this weekend. I absolutely love seafood especially if it has a lil kick to it. Wow this sounds and looks amazing! I know my kids would love this! Whoa.. nice recipe! But I cannot eat mussels due to my seafood allergy. This sounds delicious. I love spicy foods. Omg way to make me hungry!!!! This looks so amazingly yummy!! So need to make! This looks like something interesting. I'd probably have to dial down the spice since my Mom is not into it but it looks pretty interesting and delicious. Two of my favorites. 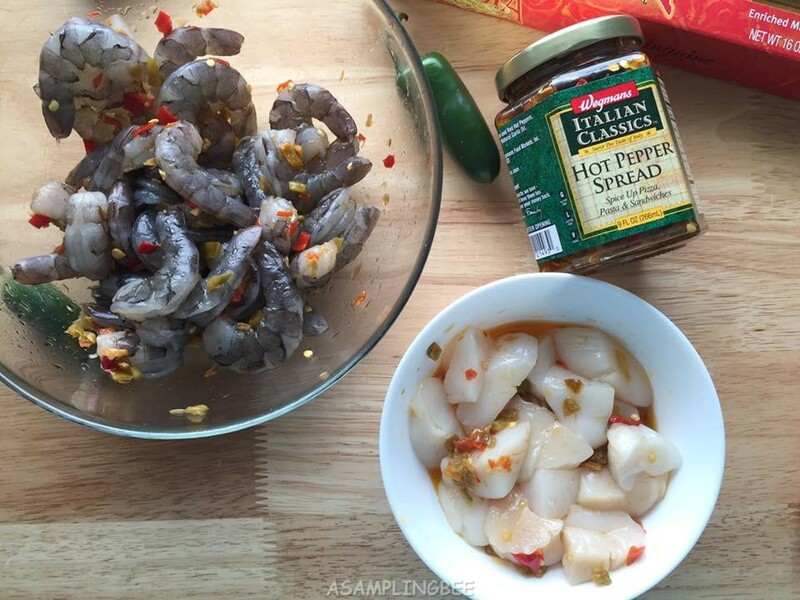 Spicy food and seafood. Can't go wrong with that! We don't eat seafood (vegetarian), but the hot and spicy sauce sounds delish!